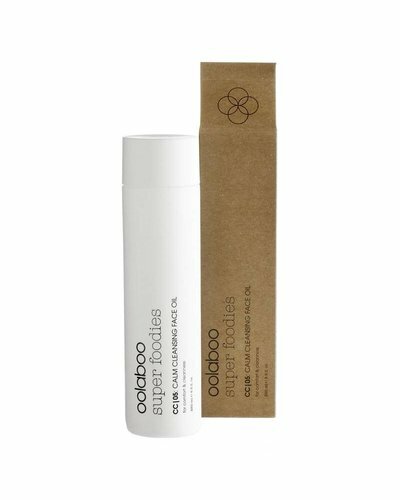 A 3-in-1 product that combines a cleanser, make-up remover and tonic. A mild, effective and nutrition peeling. 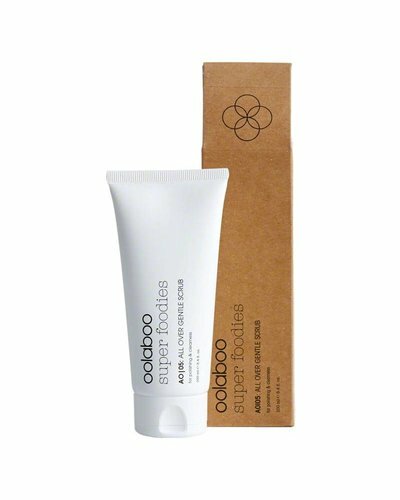 A refreshing, purifying and mild 1-step cleansing gel. 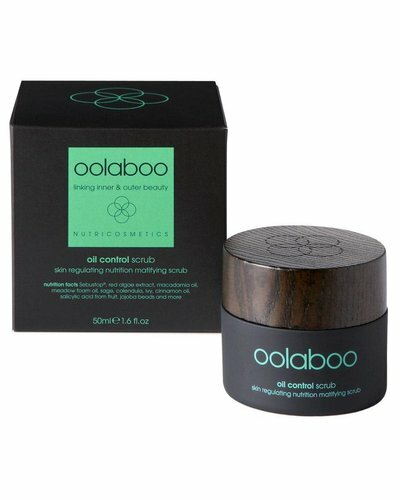 A soft exfoliating scrub rich in natural extracts. Skin polishing scrub for all skin conditions, especially for sensitive skin. A multi-active cleanser specially designed to prevent skin aging.